Giving back to the communities and mountain biking in general is just naturally a part of us doing business and an an integral part of our success over the last decade. 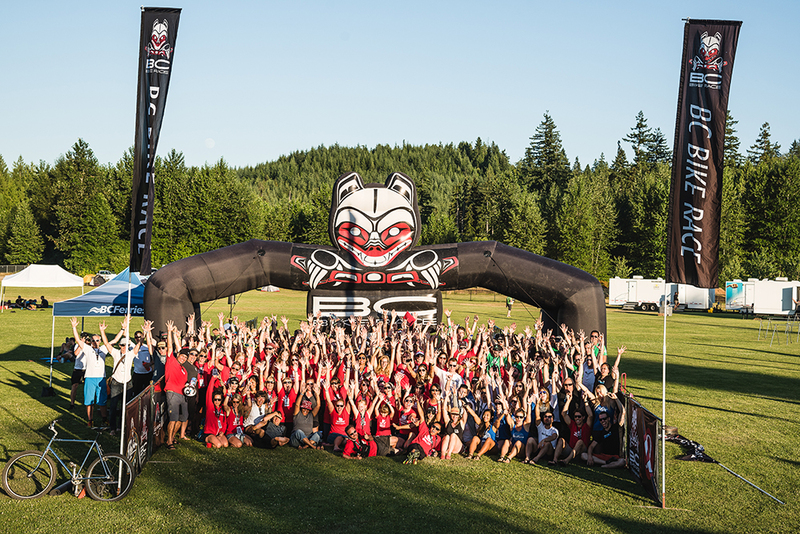 That said here are just a few of the ways we support the amazing people who help to make our race happen; financial donations towards key trail building projects, membership in the NSMBA TAP (Trail Adoption Program), volunteer trail days with our extensive BC Bike Race crew, financial donations to both mountain bike and other non-profit community oriented organizations, grassroots event support throughout our province, sponsorship of community riders, our Kazlaw Community contest and multi-faceted support of the BC High School Championships. All of that aside, we introduce British Columbia and these amazing coastal communities and mountain bike meccas to 600 international racers each year and in doing so have a strong impact on the local economies and British Columbia tourism in general.